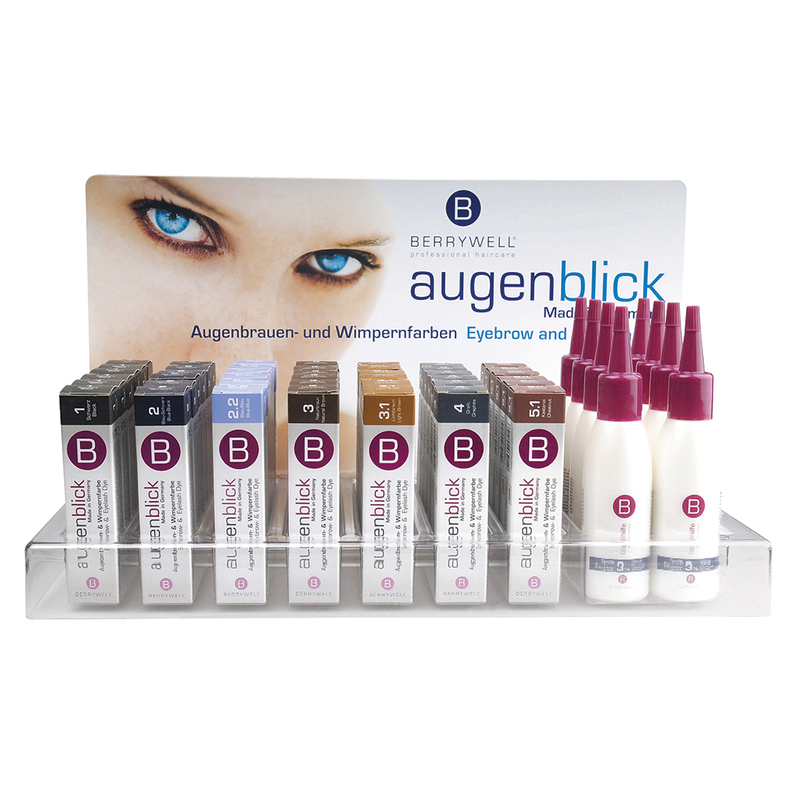 augenblick — that is the slogan and theme for expressive eyebrow and eyelash colors with a long-lasting effect. 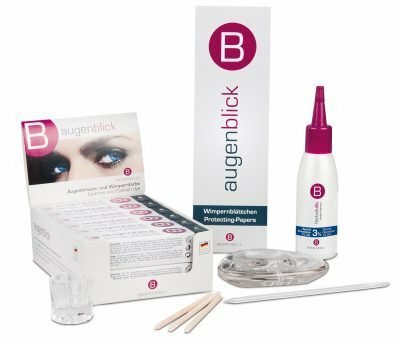 The Eyebrow & Eyelash Dye augenblick provides you with a highgrade, permanent color, safe tested quality, easy application and perfectly coordinated accessories. The result: always a perfect appearance and enticing, unforgettable moments The system offers an extremely large selection of seven colors. Approved by dermatologists.